Kia is a South Korean multinational automotive manufacturer. 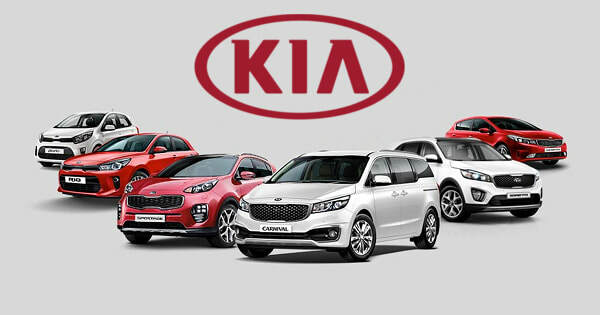 Vehicles made by Kia gained popularity due to a low price and high reliability. Here at Pete Lea's Automotive, we want to ensure you get the most out of your Kia. Our mechanics are highly trained to keep your Kia on the road and running strong!